We are located in the southernmost district of Belize, near the Kek'chi Maya village of San Pedro Columbia. Our farm borders the Columbia River Forest Reserve, which has been identified as one of Belize's key biodiversity areas. 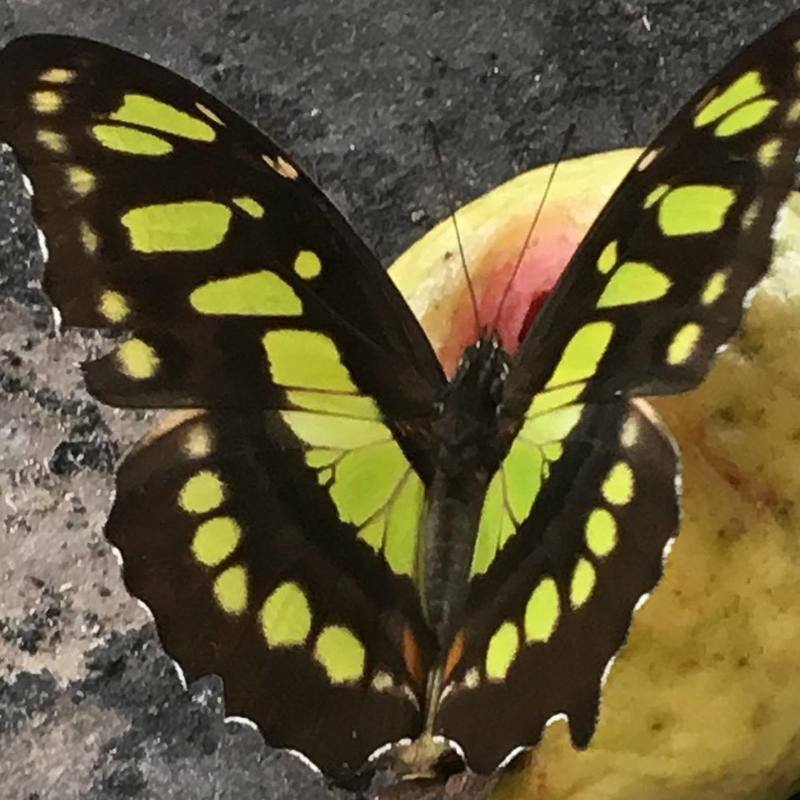 In the face of increasing local deforestation, we seek livelihood solutions that protect the rain forest: our butterfly farming cooperative, hospitality, and ecotourism. Our motto, "Conservation through Education" is reflected by the programs we offer at our Rainforest Academy community center.